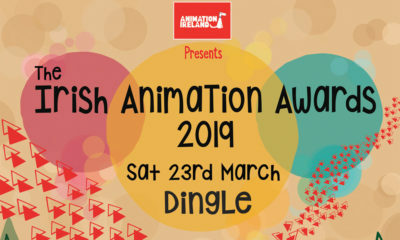 The second Irish Animation Awards — celebrating outstanding talent in Ireland’s animation, VFX and gaming industries — will take place Saturday, March 25, 2017 at the Dingle Skelligs Hotel in Dingle, Co. Kerry. 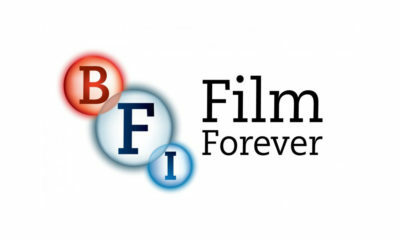 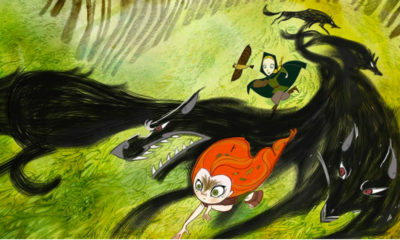 Sponsored by RTÉ and Irish Film Board, the biennial awards ceremony is presented by Animation Ireland. The Atlantic coastal town is also home to the internationally renowned Dingle Film Festival and Animation Dingle event. 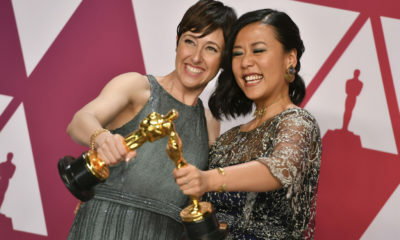 In addition to recognizing the best in national animation, VFX and gaming production, the IAAs support the next generation of animators with the Best Student Film and Best International Student Film categories. 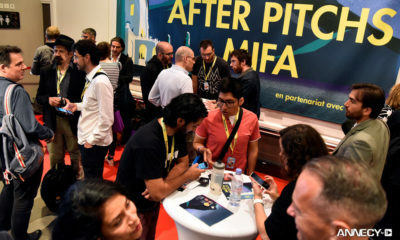 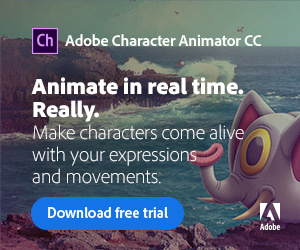 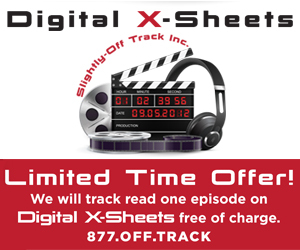 The second edition also introduces the new Best Animated Commercial award, bringing the total to 15 categories. 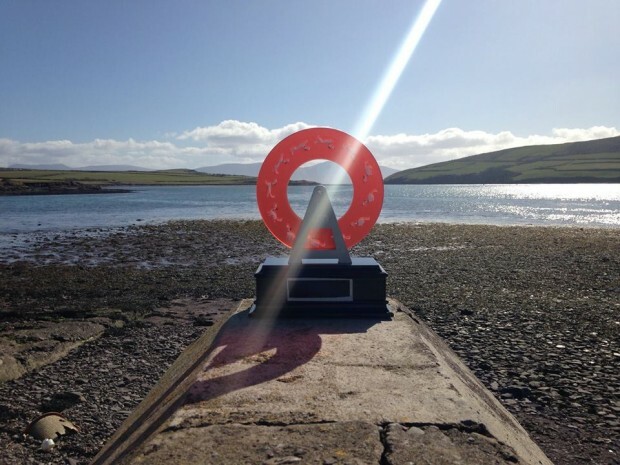 Winners of each category receive an IAA statuette designed by animator, filmmaker and teacher Eimhin McNamara (Paper Panther Productions) and resembling a Phenakistoscope. 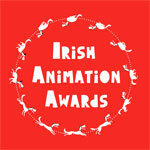 Visit irishanimationawards.ie to see more information on the categories and keep up with the event. 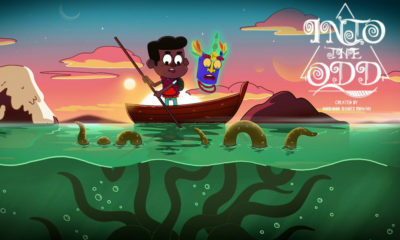 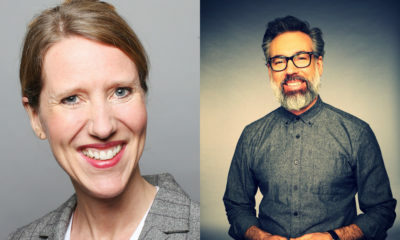 The inaugural Irish Animation Awards held in 2015 were dominated by Brown Bag Films, which received three awards for its series Henry Hugglemonster (Best Preschool Series) and Bing (Best Design/Art Direction and Best Director – TV Series). 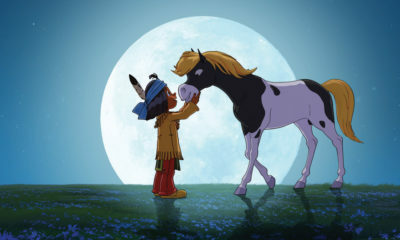 Other local studios snagging honors at the first IAAs included Kavaleer, Geronimo, Jam Media and Sixteen South; Tomm Moore (The Secret of Kells, Song of the Sea) of Cartoon Saloon was presented with the Jimmy Murakami Award memorial honor.